Dental implants are designed for replacement teeth that look, feel, and act like natural teeth. It starts with the medical grade titanium implant that is placed into the jawbone where the teeth are missing. 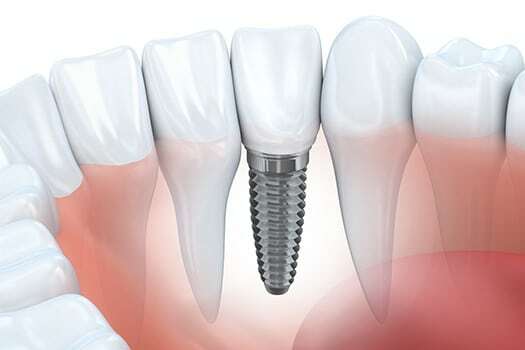 The titanium implant acts like the root of the tooth once did. Once the bone bonds with the titanium, which usually takes three to six months, the post is ready to be inserted. Then the crown is attached resulting in teeth that look and feel completely natural. While our in-house dentist does actually place the dental implant, we can help restore your dental implant to its original condition. We also partner with a well-known board-certified periodontist if you need one. In short, if you are looking for dental implant restoration in the North Wales PA area our dentists can provide you with the best long-term solution for missing teeth. Searching the web for “Dental Implant dentist near me”? Why should someone choose dental implants over bridges or dentures? Surprisingly, dental implants can be very affordable. As a long-term investment in your health, dental implants can provide a long-term solution. Bridges and dentures are also suitable options; however, bridges require healthy teeth to be grinded down in order for it to fit properly. Bridges also need to be replaced over time, as dental implants may only need minor adjustments if they were to loosen. Dentures have a tendency to become loose and require special and thorough cleaning. Overall, dental implants act just like real teeth without the worry of cavities or special upkeep and give you the confidence and freedom that your real teeth once did. 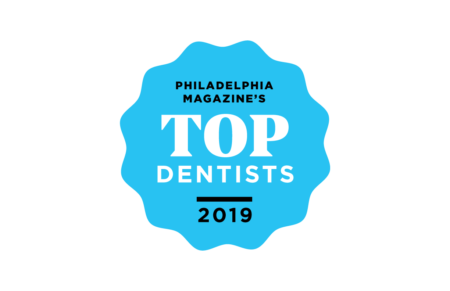 When you visit our North Wales, PA dentist, you and your smile are our top priority. 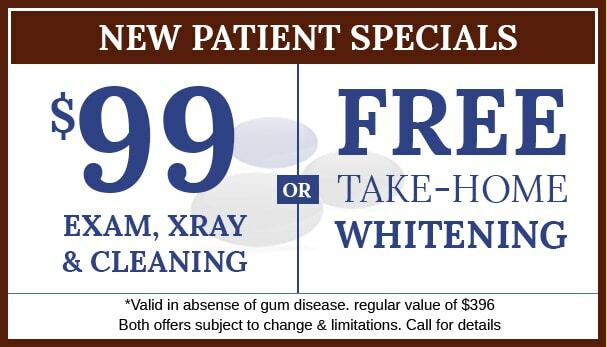 Dr. Kimberly Curtis and our entire staff are committed to providing you with the gentle dental care that you deserve. Are you still trying to find a dentist in your area? Call your North Wales dentists today or contact us online and remember, “Every milestone in life deserves a great smile”.